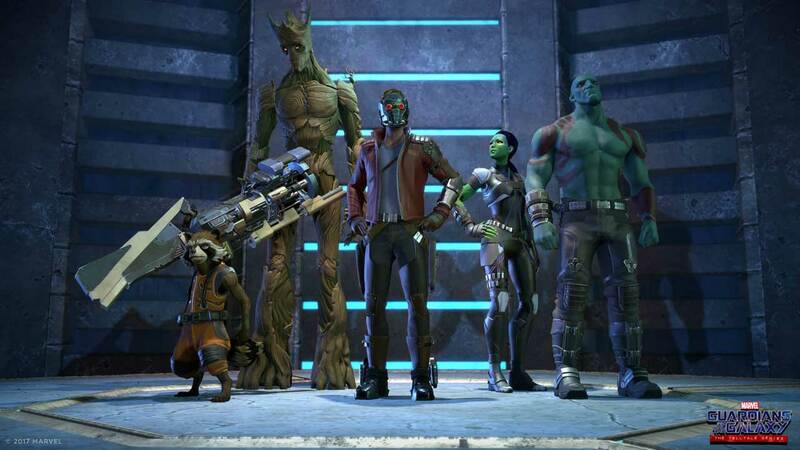 Guardians of the Galaxy TTG is now available. Telltale should be a familiar developer name to most gamers, especially when considering how much success they have had with their Walking Dead episodic adventure series. If that does not ring a bell, maybe their other popular games will seem more familiar. Suffice to say, Telltale is a big name in the adventure gaming scene. 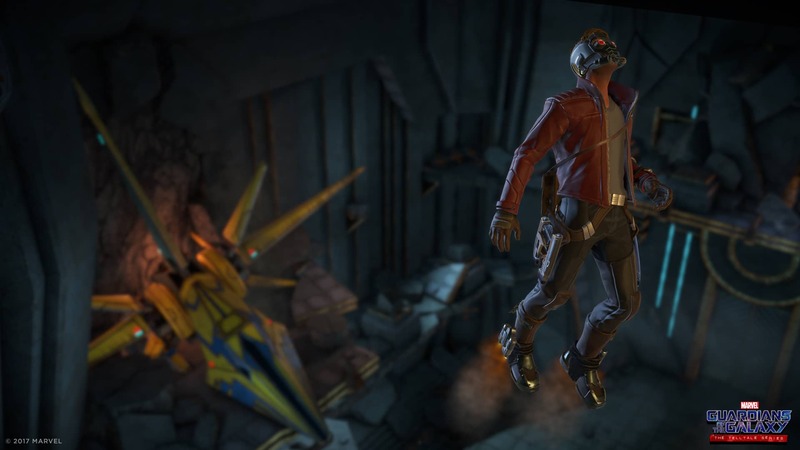 Well, today we learn that they are releasing an all new franchise and game on April 18th titled Marvel's Guardians of the Galaxy: The Telltale Series. Honestly, the timing couldn't be more perfect. 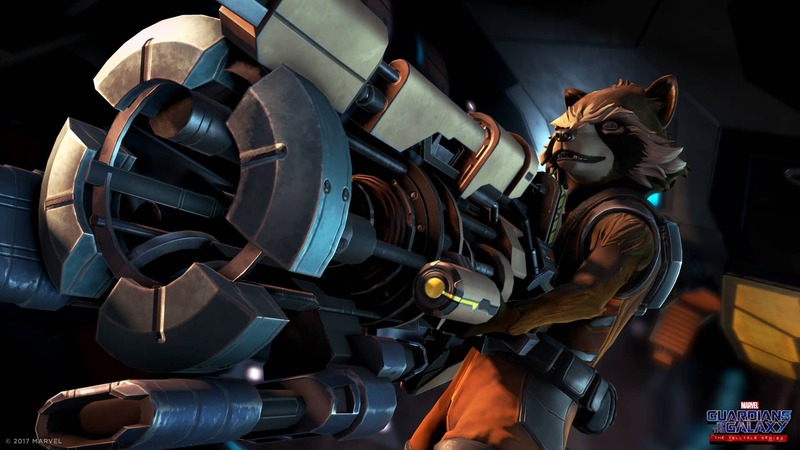 The release of the Guardians of the Galaxy second film -- titled Vol. 2 -- will hit theaters shortly after on May 5th. This way the hype for one should help the other out. So far there is only a handful of info to go on. First, this is an episodic game that will release all five of its chapters on April 18th. You will be able to purchase the first chapter for $4.99 as well as purchase the other four chapters individually (and I would imagine as a pack) on the same day. Second, is that a trailer of the game will be released on Thursday, March 30th at 9AM PT on all of Telltale's social media sites. Short of those facts all I have now are assumptions and past experiences. Most likely this will be pretty similar to all of their other games. If you have enjoyed them in the past, the safe bet is this will be enjoyable too, especially if you are into Marvel's Guardians of the Galaxy comics and movies. 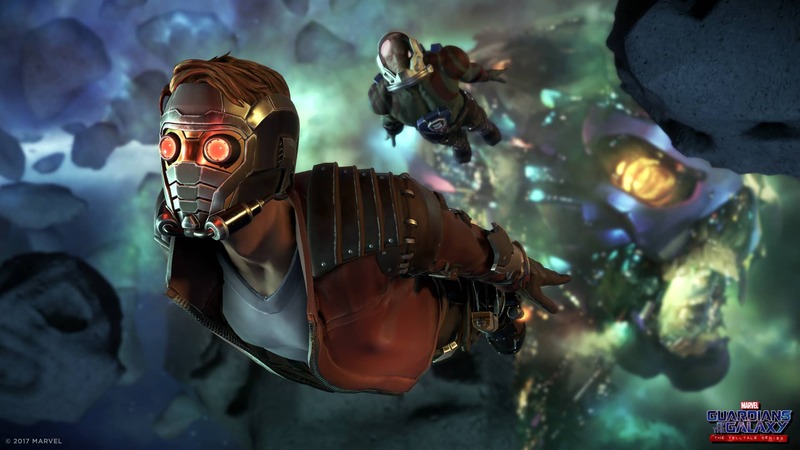 The episodic adventure game Guardians of the Galaxy TTG has been released. You can pick up the first episode (Tangled Up in Blue) for $4.99. The rest of the episodes are not currently available, but you can save 20% on their future release by pre-purchasing a Multi-Pack in the "Episodes" menu. Please keep in mind that in order to install Guardians of the Galaxy TTG, you will need a compatible device that is running Marshmallow or later (or a version of Lollipop that support OpenGL 3.1).